How Far is Prayag Shrusti? 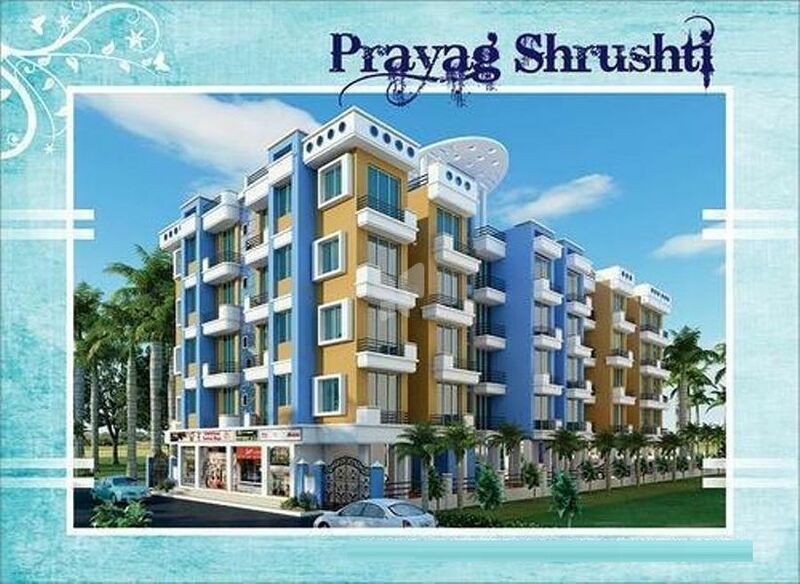 Prayag Shrusti is a famous project developed by Prayag Builders And Developers Pvt Ltd., placed in New Panvel, Navi Mumbai. The venture is enticing potential owners from all over Navi Mumbai owing to a number of aspects main among those being the location and impeccable construction quality. Prayag Shrusti is one of the paragons of construction design, green spaces and quality parameters. The venture with its closeness to the center of New Panvel is easily reachable by all means of public and private transport. It boosts of copious numbers of clinics, academies, colleges, shops, parks & monuments in close surroundings. 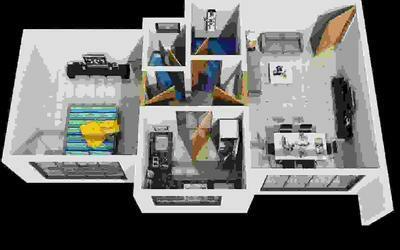 All crutial needs of the occupants have been factored in during the construction of the project. The perfect aspect of this project is that it is in under construction Phase. External wall to be 6'' thick brick work with two coats sand face plaster internal partition walls to be 4'' brick work with beru plaster on each side. 2'X2' vitirifed flooring in all rooms, anti skid flooring in bathroom & W.C. The main door will be decorated with laminate sheets & fittings, having door bell, I door eye, Beautiful brass handle, Safety chain & night latch. Granite / Marble kitchen platform with stainless steel sink. Windows Powder coated aluminum sliding windows with marble frames. Concealed copper wring, ample, electrical points and switches in commmon area & in parking. Concealed plumbing with branded C.P. fittings, Wash Basin, Provision for drinking water tap & regular use water tap in kitchen. Plastic coated / Acrylic paints for interior & cement paint / fungus proof oil based paints for exterior. Bathroom & W.C Glazed tiles in bath & W.C. upto 7'.0''. Height with modern concept.